Our experience covers popular European golf destinations such as Portugal and Spain. 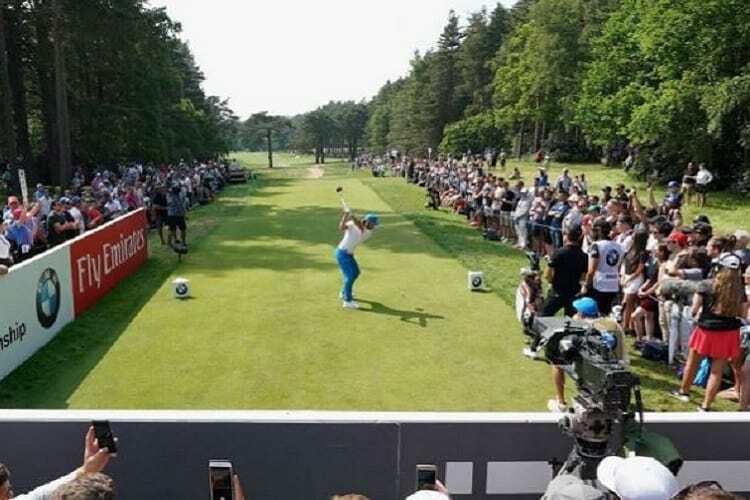 As experienced corporate golf planners and a total golf events management company, we are specialists in creating unique events that your guests will remember. 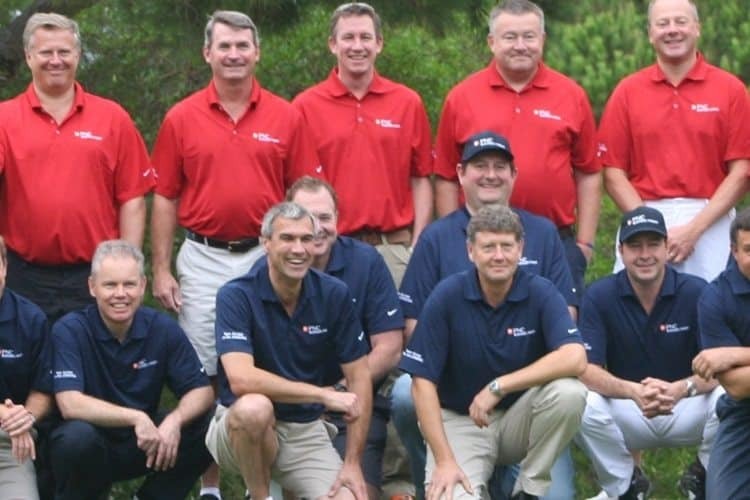 Team Tactics plan and fully manage individual golf events to annual golf events for customers. We are delighted to boast that Team Tactics managed one of the largest charity golf events with over 300 golfers, the South African Charity Golf Day at Stoke Park. Whatever the requirements or budget, we have the facilities, knowledge, services and flexibility to adapt your corporate golf or hospitality as appropriate. We offer knowledge of venues and provide full ‘end to end’ management at every event. From creation to execution, every part of your event is fully planned out – however detailed. Return to our Sporting Hospitality page for more prestigious events to entertain clients!